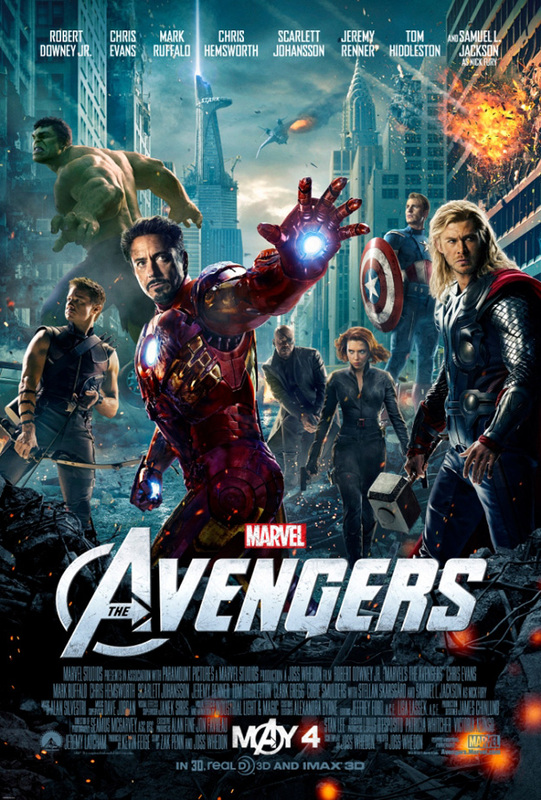 3-D Monster: EFFIN' SWEET New Avengers Trailer & Poster!!! Um, guys - you might wanna put those helmets back on right about now. Cool! Shockwave is back up in this! Awww yeahz. What?!? Don't be hatin' - you know you'll go & see it.